Wag N Train Needs your Help! Please fill out our Volunteer Application, if you are new. Foster homes are critical to the success of our all-volunteer organization. The more foster homes we have, the more dogs we can bring into rescue. Foster "parents" are kind, caring, dog oriented people (age 21 or older) who are interested in making an invaluable contribution by providing a loving and safe environment, treating the rescue dog as one of their own. Foster families work to socialize each dog, training them in basic house manners and assessing the dog's personality as it relates to other dogs, cats and children (medical care and special training, if needed, is provided by the Rescue). Foster parents promote their fostered dog by attending Wag N Train special events, giving the dogs great exposure to potential forever families. Are you interested in helping our rescue dogs find homes by planning or participating in adoption events? As an Events Manager, you will work with various organizations like the Nebraska Humane Society or local pet supply stores to arrange "meet and greets." You will also coordinate a team of volunteers to encourage event attendance so that our dogs receive maximum exposure. If you are a creative people person and want to help our dogs find loving homes by working with the public and other volunteers, please participate in showcasing our terriers and demonstrating Wag N Train Terrier Rescue's mission. Contact us for more information about being the Events Manager or a Events Team Member. Volunteers who participate in fundraising efforts are essential to the survival of our organization. 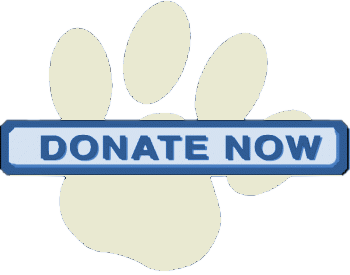 Please consider providing assistance in raising money for the Wag N Train Medical Fund: all medical expenses for our dogs are supported by donations. Use your connections, creativity, and imagination to help raise life-saving dollars for these dogs - no experience necessary! If you would like to join the Fundraising Committee please Contact us for more information. Do you have experience in advertising? Are you experienced in social media? Do you know how to grab the attention of the public with your artwork, emails, photos, or writing? We want you! Put your creativity to work by helping us advertise and market our rescue dogs. Contact us and let's work together to promote the dogs of Wag N Train Terrier Rescue! 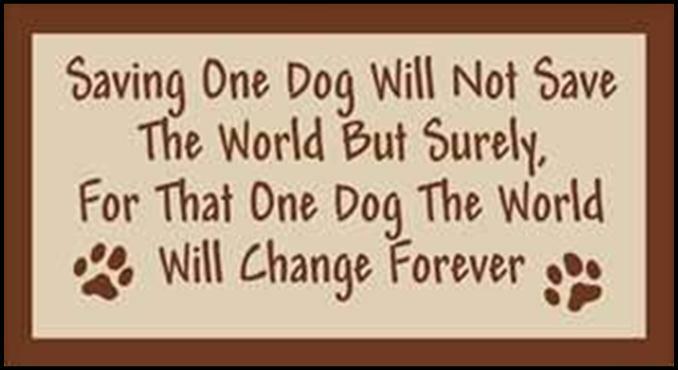 Often times we need assistance getting our dogs to events or from/to other destinations. If you are interested in giving our foster pups a ride, please contact us. We will need your name, address, cell phone number and make/color of your vehicle. Do you have another skill or talent that can help us help dogs in need that is not listed here? Contact us for more information or to let us know how you can help.